b) Smart Generation delivered the wrong item. c) Products that have a 3 month warranty description will be honoured. (a) Stay Calm and Contact Us. 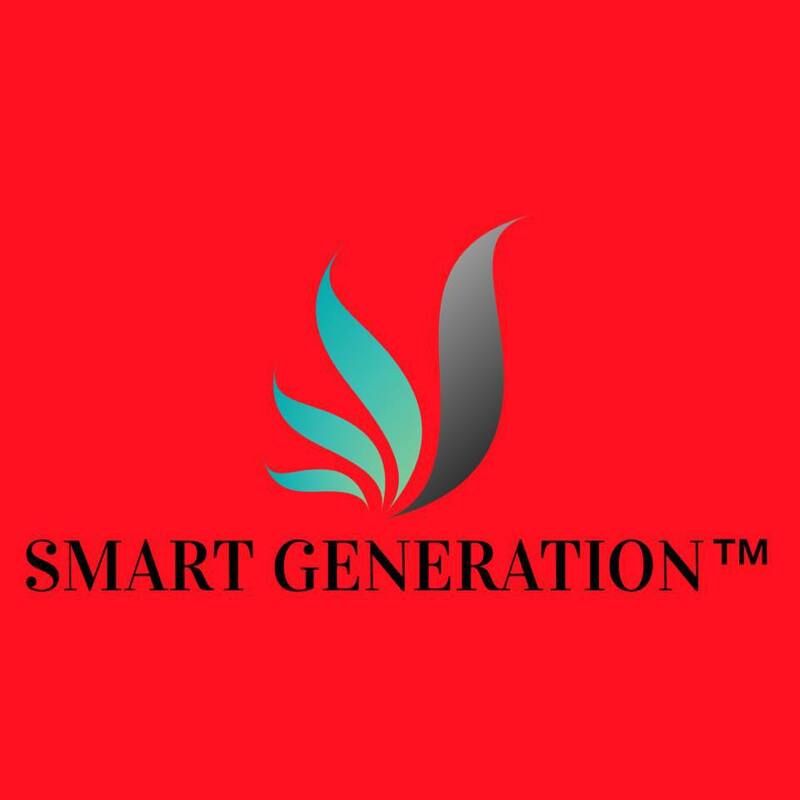 In the event of you request for return or refund, please stay calm and contact our Whatsapp Customer Service team at 013-3041806 or Smart_gen@yahoo.com. Our support team is available Mondays - Fridays, 9am - 6pm. (b) (i) How to send the item back to us. Once our support team confirms the return, we shall send you a digital consignment note (PosLaju). Retailers shall be required to inform the buyer to print the digital consignment note and paste it on the return parcel. (d) How long does it take? The product return or refund normally takes about 14-30 working days to complete. But it takes two to tango, we need to work as a team to resolve the issue. (f) Delivery cost. Delivery cost for returning item shall be borne by Us if you follow the procedure of using our digital consignment note.